Dr. Kassicieh is certified by the State of Florida, Division of Workers’ Compensation as a Certified Medical Advisor in Neurology. He has been providing Workers’ Compensation and medical-legal services in the Sarasota area since 1987. He is dual board certified in Neurology. Over the past three decades, Dr. Kassicieh has performed 200-300 IMEs and reviewed approximately 900 cases for Utilization Reviews. He has rendered neurological findings and opinions in numerous cases that have been accepted by Judges of Compensation as being Expert Opinions. He has testified by deposition in well over 500 cases as well as appearing in court several times as an Expert Witness. Dr. Kassicieh focuses on treating the injured worker to restore them to their baseline or optimal functioning. His comprehensive medical approach is without the use of painkillers, narcotics or surgery. The non-narcotic management of head, neck and back pain are his areas of expertise in the Workers’ Compensation area. He is a dual board-certified Osteopathic neurologist. With his Osteopathic training, he has incorporated non-surgical treatment of neck, back, shoulder and knee injuries for Workers’ Compensation. Having been involved with treating Workers’ Compensation patients for over 30 years, Dr. Kassicieh has a high success rate in restoring each injured individual’s quality of life and becoming pain free. Neurology Expert, Board certified neurologist treating many conditions including: head injury, concussion, headaches and migraines, Reflex Sympathetic Dystrophy (RSD), Complex Regional Pain Syndrome (CRPS), neurological trauma, Parkinson disease, spinal injuries, neck pain, low back pain and lower back injuries. 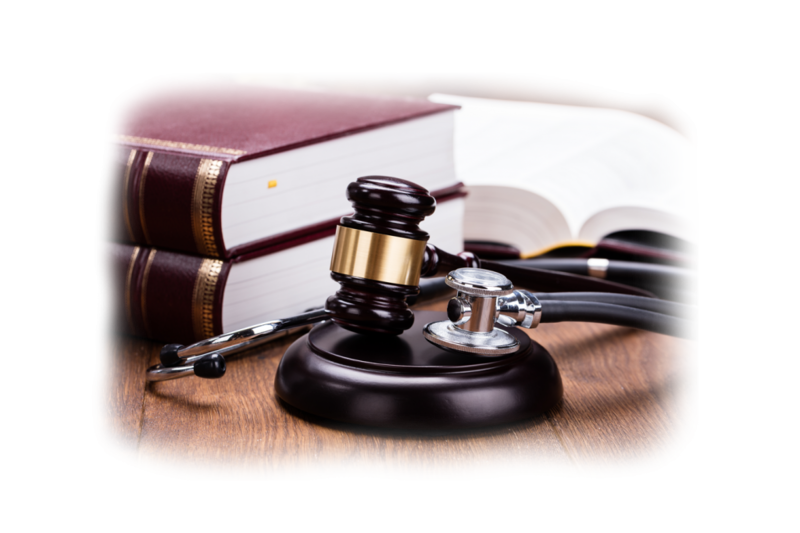 Dr. Kassicieh serves as an expert witnesses and neurology consultant in Florida Workers’ Compensation, expert malpractice neurology opinions and personal injury evaluation for disability. He provides expert neurology reports and testimony for Workers’ Compensation, attorneys, judges (Florida Workers’ Compensation Neurology Expert Medical Advisor), law firms and disability insurance companies, Florida state court trials and arbitrations in Florida. Independent Medical Exams – Dr. Kassicieh has performed several hundred IMEs over the past 20 years. Expert Opinions – Dr. Kassicieh has rendered medical opinions in Neurology. He will appear by deposition or in person as an expert witness. Peer Case Reviews with Narrative Summary – Dr. Kassicieh is available for comprehensive chart review and attorney conference.